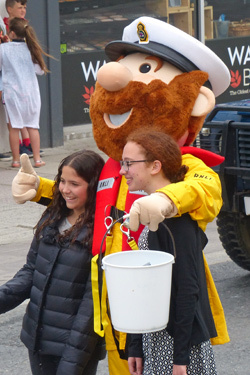 From 11am outside Poundland – meet the mascots. 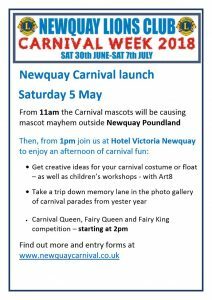 From 1pm at Victoria Hotel for an afternoon of carnival fun. 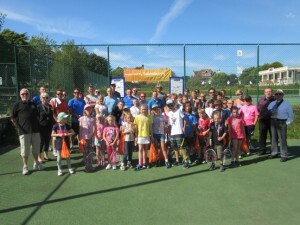 Len Skade generation tournament at the Heron Centre during Carnival Week. 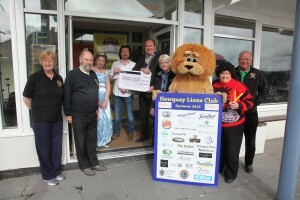 Goody Bags sponsored by Sainsburys and trophies and medals by Newquay Lions. 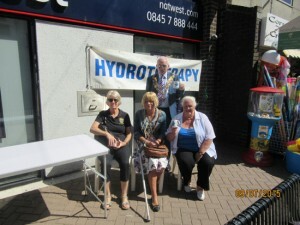 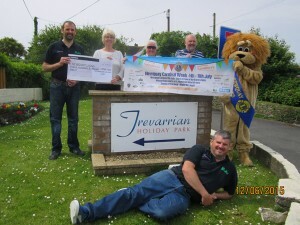 The Tournament was organised by Terry Askey, Steve Graves and the Heron Team. 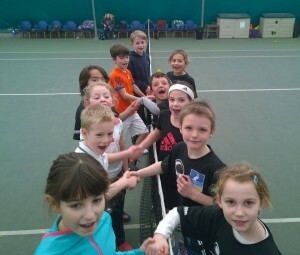 Heron Tennis Centre are having a Generation Tournament on the 5th July at 3pm. 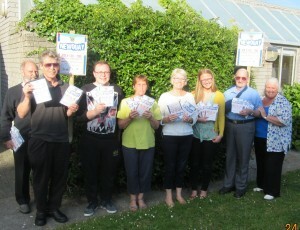 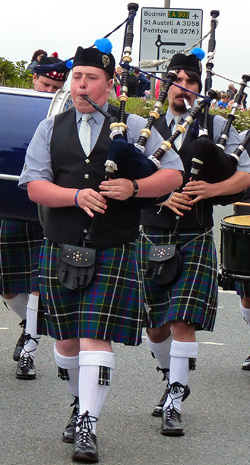 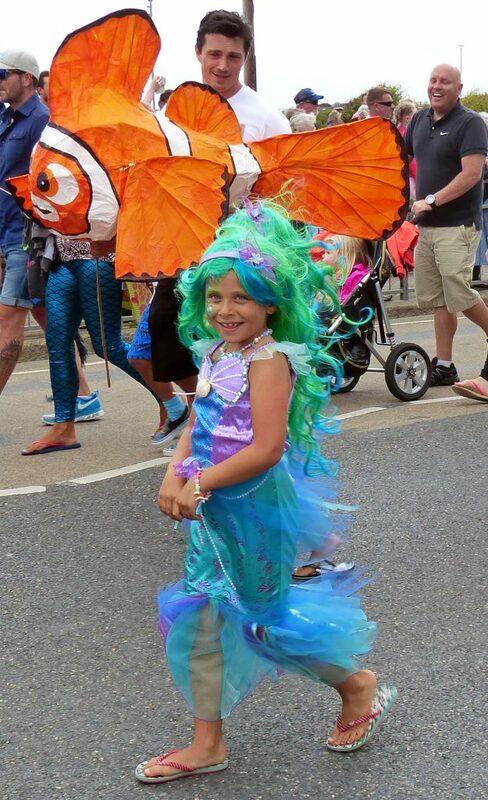 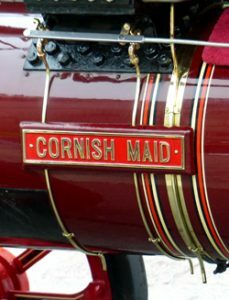 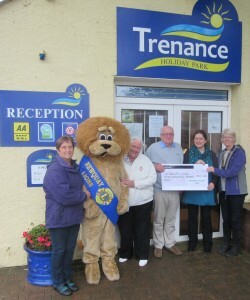 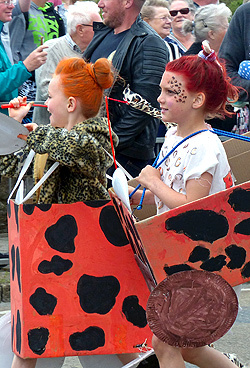 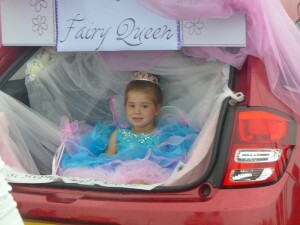 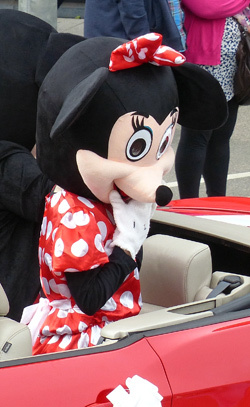 Trenance Holiday Park are the latest sponsors of Newquay Carnival.